Future Tech has come up with an amazing Trade Offer. 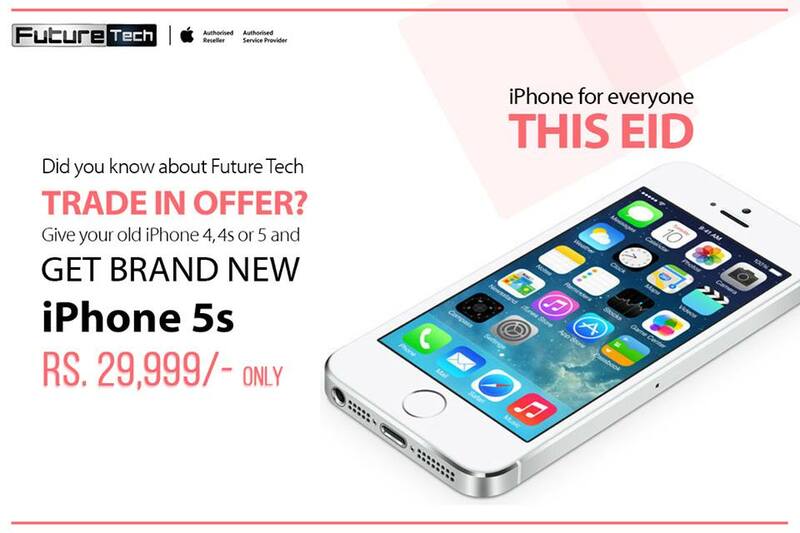 Now for the very first time in Pakistan, give your old iPhone 4, 4s or 5 and get iPhone 5 in only Rs. 29,999 with 1 year Apple official warranty.